WATERFRONT FOR $95,000!!! 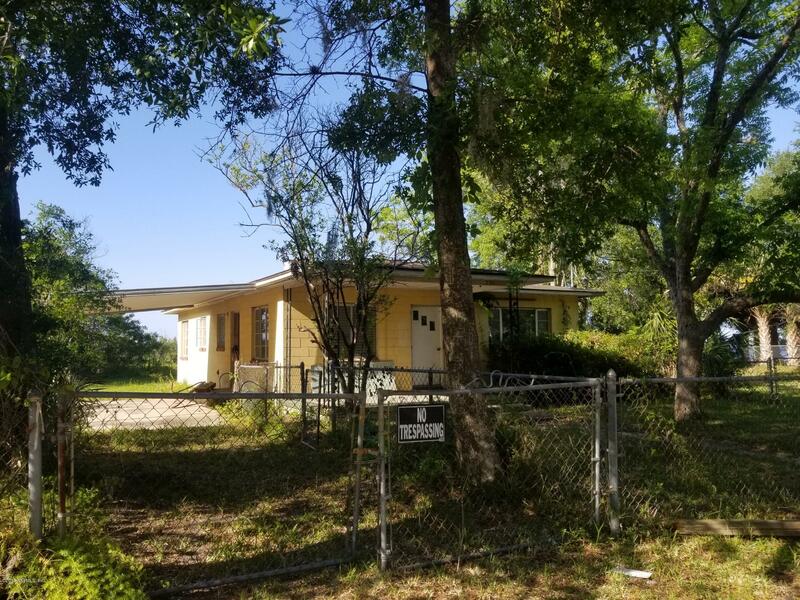 Great opportunity to own on Trout River this 1102 square foot home sits on .28 acre lot, features 3 bedrooms & 1 bath needing total rehab. The adjacent lot 0 Kenilworth is also available under MLS 960206 is a .21 lot also on Trout River. This property does not have water access. 'Being sold as is' Investors bring your talents to make this home awesome. I295N take exit 41 Zoo Parkway/Heckscher Dr. keep left continue to left on Main Street N, Left on Sycamore St, Right on Trout River Dr, continue on Buffalo, Left on Kenilworth property on left. 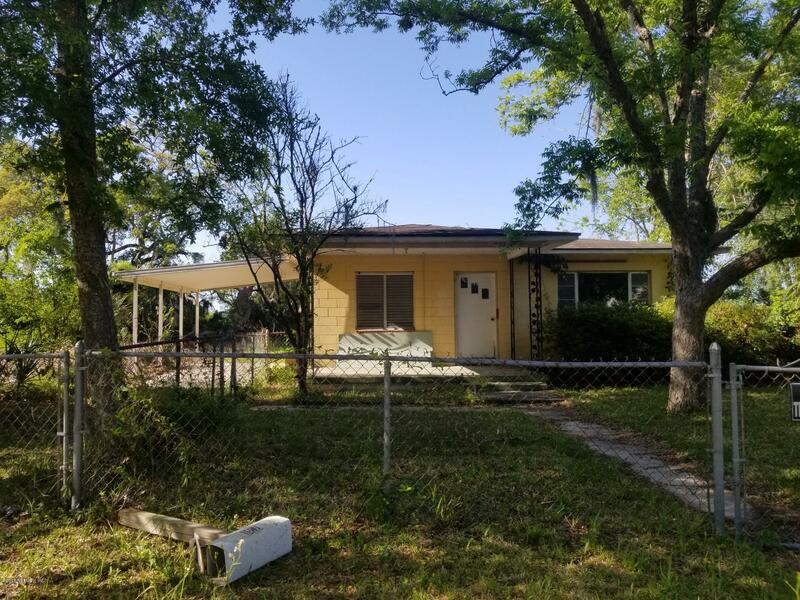 731 Kenilworth St is a 1,102 (*estimated) square foot home with 3 bedrooms and 1 bathrooms located in Jacksonville FL, DUVAL County. 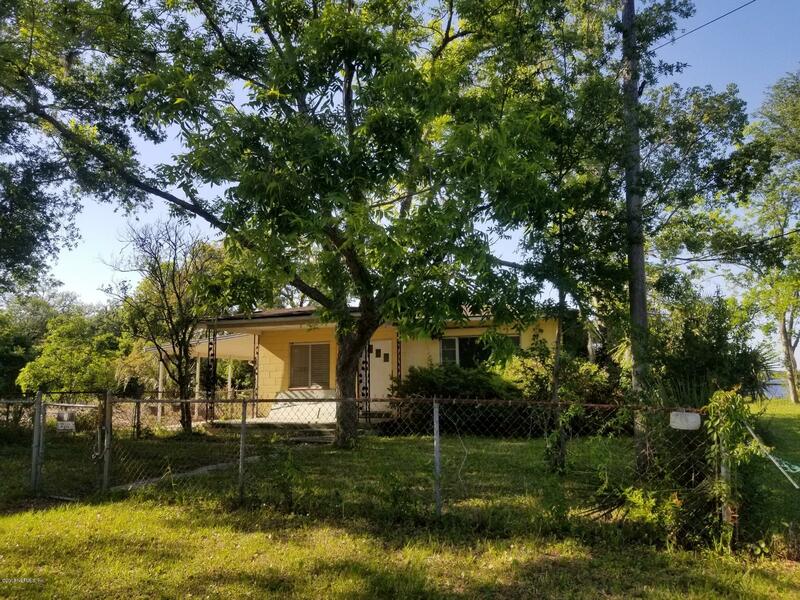 This property is listed for sale at $95,000 and is currently active and accepting offers.